I suppose because, from what I’ve read, it was never really made clear why he jumped sides. We are told that Lethington persuaded him into it, but no one seems to know exactly what arguments he used. 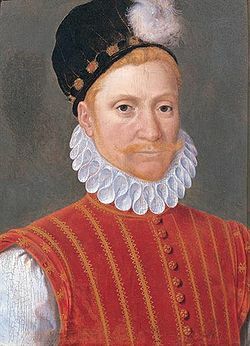 And fine diplomat though he was, I doubt that William Maitland’s silver tongue alone would have done the trick. Strangest because of his aforementioned credentials for the other side? Or some other reason? 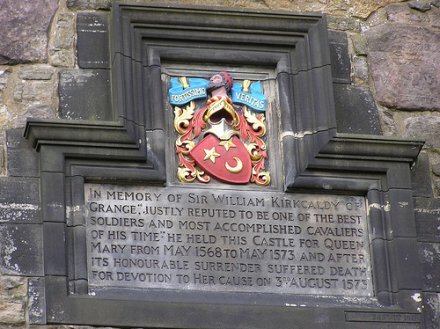 Of all the dizzying cases of coat-turning that characterized the Marian years, I’ve always thought Kirkcaldy’s about-face was probably the strangest.